Called to St. Thomas in September of 2014, Carol is a native of Syracuse, New York. 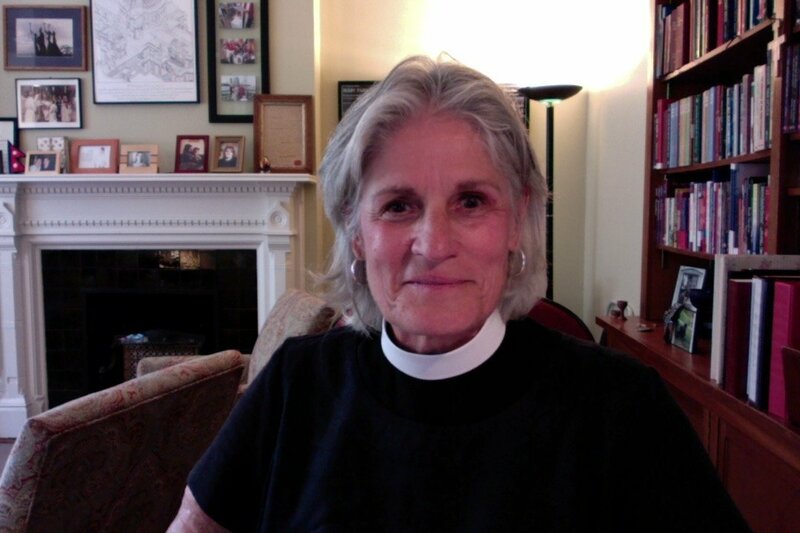 She is a cradle Episcopalian (she was born, baptized, and raised in the Episcopal Church), who brings over thirty years of ministerial experience in a variety of settings and roles, including rector, priest-in-charge, interim, vicar, chaplain, and youth minister, in the dioceses of New York, Connecticut, Massachusetts, Pennsylvania, and Newark. Her ministry is characterized by the deep and abiding belief that her role is to equip the lower case “s” saints by providing opportunities for education, formation, nurture and support in expectation and hope that parishioners become comfortable and secure in facing the challenges, joys and uncertainties of this world. In addition to pastoral and ministerial oversight for a growing congregation, Carol has served the local community as a board member of both At Home on the Sound (an aging in place organization), and the local Summit (an organization that works to facilitate dialogue and collaboration among schools, non-profits, businesses, and citizens in order to promote positive change), and as a chaplain to the Mamaroneck Fire Department. At the diocesan level, she serves as a Trustee of the diocese, a member of the Commission on Ministry, a diocesan facilitator, and the Dean of the Westchester Shore Clericus. She enjoys spending time with her family, playing golf, and working on organizing her extensive music collection. Carol is married to Linda March, who is a Senior Engagement Manager with Harvard Business Publishing. She has two adult daughters – Hilary, who lives in Boston with her husband John; and Courtney, who lives in Brooklyn with her husband Spencer and their son Lucas. Tami was ordained to the priesthood in the Diocese of New York in October, 2016. 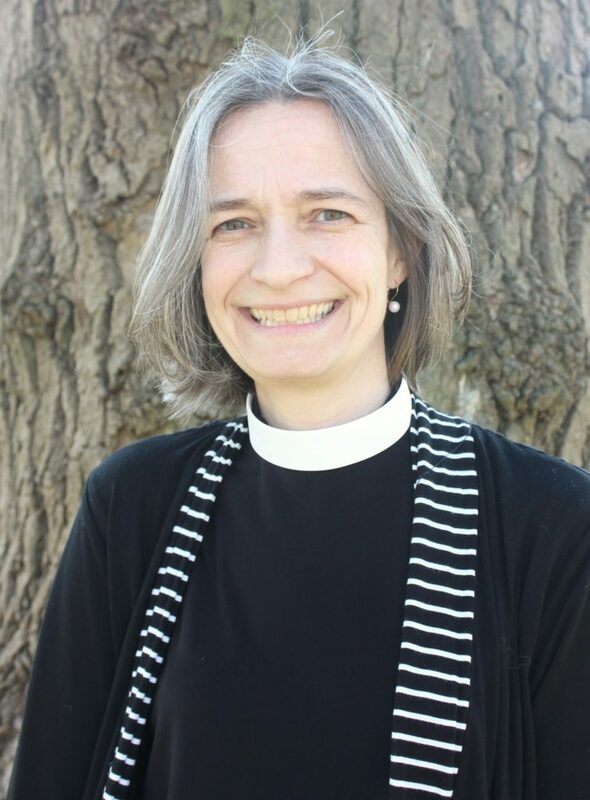 Born and raised a Lutheran, she was received into the Episcopal Church in 2007. Before discerning a call to the priesthood, she was a teacher and director of Christian education in a variety of schools and churches in Pennsylvania and New York. She is passionate about Christian formation and loves that St. Thomas’ mission statement professes its welcome to all “seekers, searchers, and doubters”, because she ventures that all of us can find ourselves in one of those categories at any given time. Tami has been active in the community in a variety of ways over the past 20 years. She currently serves on the board of the Larchmont/Mamaroneck Local Summit and on the board of RADAR. She is also a diocesan facilitator. She enjoys hiking, journaling, geocaching and playing board games and admits to being ridiculously competitive at times. Tami has three sons – Alexander who lives in Geneseo, NY and works as a teacher; William who is a junior at SUNY Stonybrook; and Ian who is a junior at Mamaroneck High School.